~o~ 11:11~ Kindred Angels Manifesting on Earth here! We wish to activate..We wish to awaken...We wish to move forward! Live..Love..Breathe..Have Fun and Manifest our sublime Divine self! POWERS of the Kingdom, be beneath our left foot, and within our right hand. Glory and Eternity touch our shoulders, and guide us in the Paths of Victory. Mercy and justice be ye the Equilibrium and splendour of our life. Understanding and Wisdom give unto us the Crown. Spirits of Malkuth conduct us between the two columns whereon is supported the whole edifice of the Temple. Angels of Netzach and of Hod strengthen us upon the Cubical Stone of Yesod. O GEDULAHEL! O GEBURAHEL! 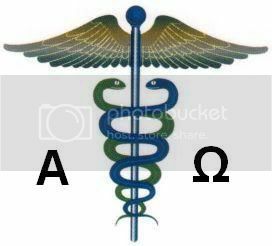 O TIPHERETH! BINAHEL, be Thou our Love! RUACH CHOKMAHEL, be Thou our Light! May you be that which Thou art, and that which thou willest to be, O KETHERIEL! Elohim,may you fight for us in the Name of TETRAGRAMMATON. Malachim, protect us in the Name Of IOD HE VAU HE. Seraphim, purify our love in the Name of ELOAH. Chaschmalim, enlighten us with the splendours of ELOHI, and of SCHECHINAH. Chaioth Ha-Qadosch, cry aloud, speak, roar, and groan; Qadosch, Qadosch, Qadosch., SHADDAI, ADONAI, IOD CHAVAH, EHEIEH ASHER EHEIEH! This is IT! 11/11/11 Vibration is approaching us ~ get ready everybody! You need to be a member of Manifesting Angels to add comments! radiantly luminous-absorbing, mothering and giving forth the caressing fire of the Greater Light. conscious life. Again, I say fearlessly, I am God; I am silent and unafraid. the glad music. My keynote is harmony and the theme of my song is God and God seals my song as Truth. "I am free with the great light of Your Spirit, God my Father, Your seal is placed upon my forehead. I accept. It is still a great pleasure and honor to share this pivotal moment of light with you all. Are we all ready now? Thank you for the invite NaThaNael. I have joined iGaia and have never been more drawn to a group than when I saw it. Blessings to you. The Time has come to steer the course.. POWERS of the Kingdom, be beneath our left foot, and within our right hand. Glory and Eternity touch our shoulders, and guide us in the Paths of Victory. Mercy and justice be ye the Equilibrium and splendour of our life. Understanding and Wisdom give unto us the Crown. Spirits of Malkuth conduct us between the two columns whereon is supported the whole edifice of the Temple. Angels of Netzach and of Hod strengthen us upon the Cubical Stone of Yesod. BINAHEL, be Thou our Love! RUACH CHOKMAHEL, be Thou our Light! May you be that which Thou art, and that which thou willest to be, O KETHERIEL! 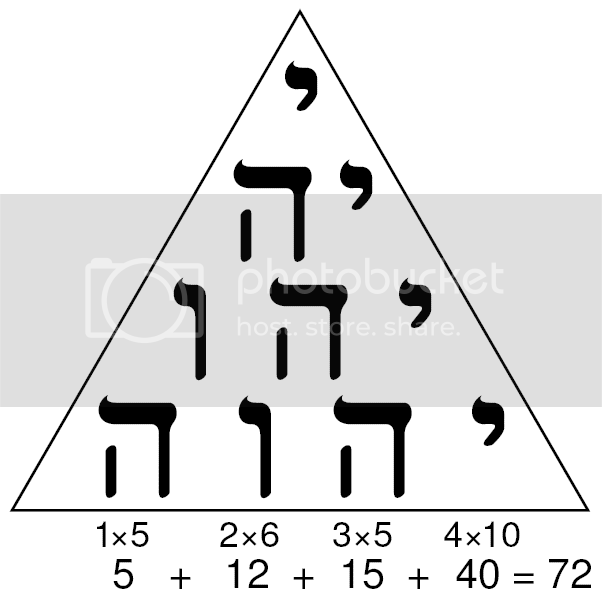 By the 10 Sephirot KETHER, CHOKMAH, BINAH, GEDULAH, GEBURAH, TIPHERETH, NETZACH, HOD, YESOD, and MALKUTH. March on my brothers and sisters~we are one single victory alltogether~one world~one vision within our reach~ Blessed be, Heroes and Heroïns of the One! Thou art the one we Adore, Sacred God~ One Love, one Progress, one victory!